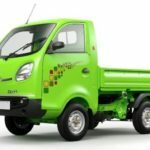 Hey, Guy’s Let’s check out the TATA ACE XL Chhota Haathi On Road Price in India, Specifications, Key features, Review, Mileage, Interior, Images and Video, I hope That all kinds of information helpful to you for buying this new TATA ACE XL Chhota Haathi Mini truck. 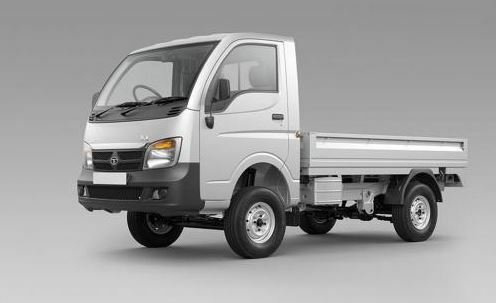 Tata Motors introduced the iconic Tata Ace Chhota Haathi in 2005 which soon became the No. 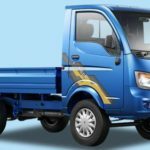 1 selling Mini Truck brand in India and still continues to rule the Indian roads with 16 Lakh Tata Ace sold in last 11 years. 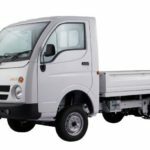 TATA ACE XL Mini Truck commonly known as Chhota Haathi has upgraded the lives of many businesspeople who have based their trust on it. 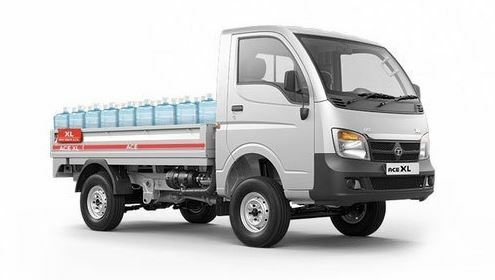 Come 2017, this Most popular TATA Chhota Haathi has changed into TATA Ace XL. 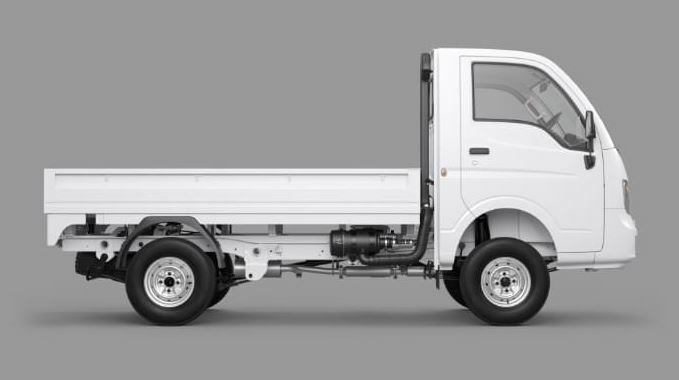 TATA Ace XL Mini Truck fitted with a 15% longer load body compared to Tata Ace which makes TATA Ace XL backed with years of Versatility, Safety, Comfort Reliability, Durability, and the largest loading area a winner leaving other mini trucks way behind. 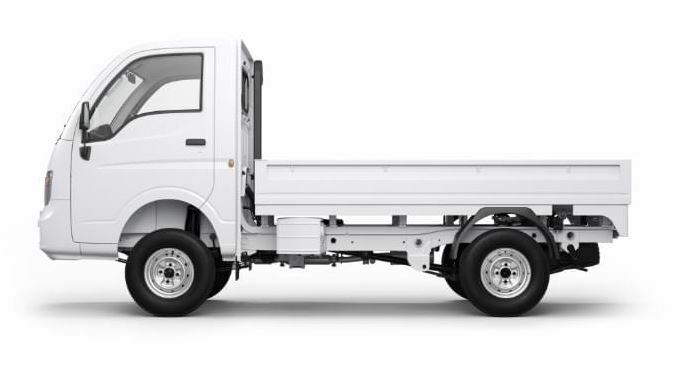 For TATA ACE XL On Road Price Please contact us your nearest dealer. 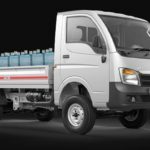 I hope you guys like it, But if you have any question about this article, then please comment below in the comment box, I will solve your problem solution as soon and if you like it so please share with your friends and on social media, Thanks for visiting our site and stay tuned with me for more stuff like. keep Smile, Take care of your family.